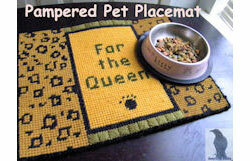 Pamper your furry friend by serving their meal on their own placemat with the words "For the Queen" or "For the King". The placemat shown is worked in brown for the leopard print, but it could really be over the top if the print were done in bright pink and black. And, if you left off the pawprint motif, you could have a special placemat for a birthday guest! 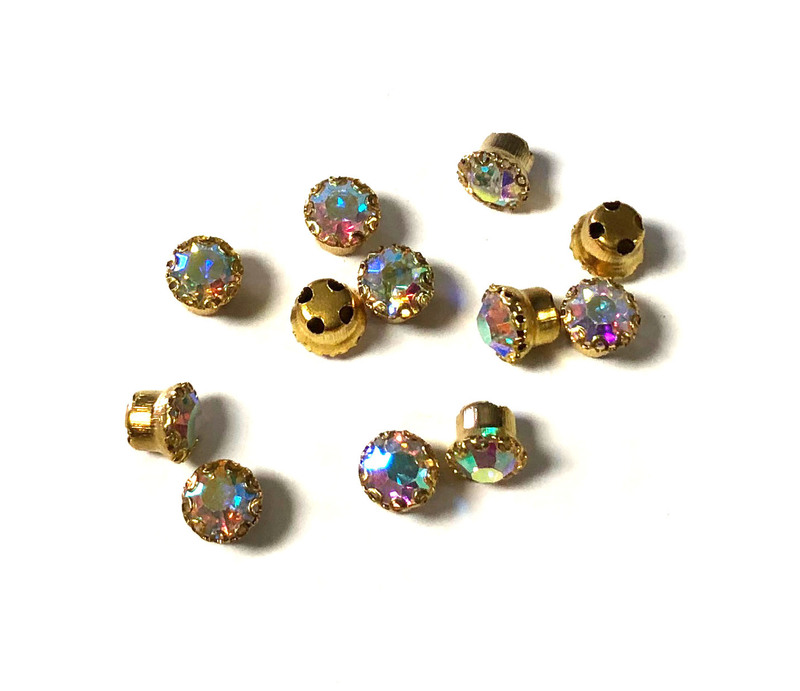 Pattern includes color chart for stitching print, pawprint, and accent stitch. Approx Finished Size: 13" x 10-1/2"